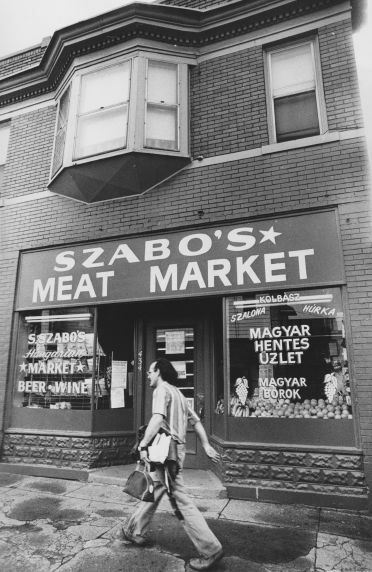 An exterior view of Szabo’s Meat market in the Delray neighborhood of Detroit. Date unknown. Detroit, Michigan. (Photo property of Detroit News and the Walter P. Reuther Library). Post-Soviet Graffiti seeks personal histories about Detroit’s old Jewish and Hungarian neighborhood: Delray. 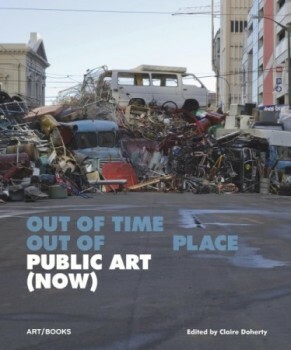 If you (or someone that you know) lived in Delray and are willing to share anecdotes about the neighborhood’s glory days, please email: info@PostSovietGraffiti.com. 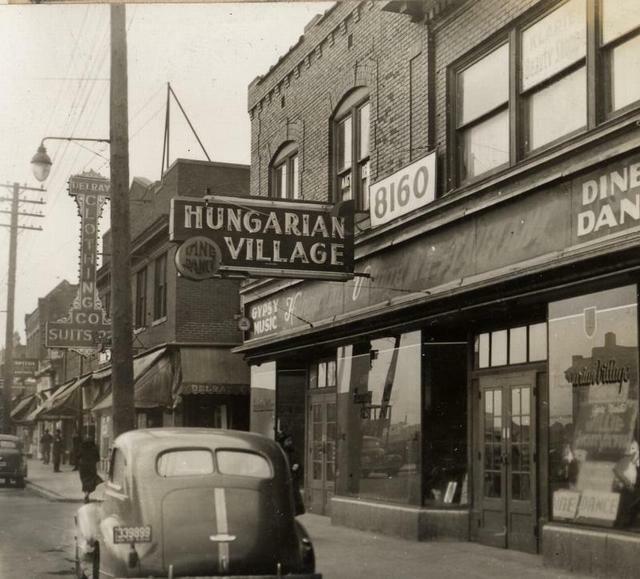 Interested in all types of stories, especially those of the neighborhood’s formerly Jewish and Hungarian identity. Thank you! 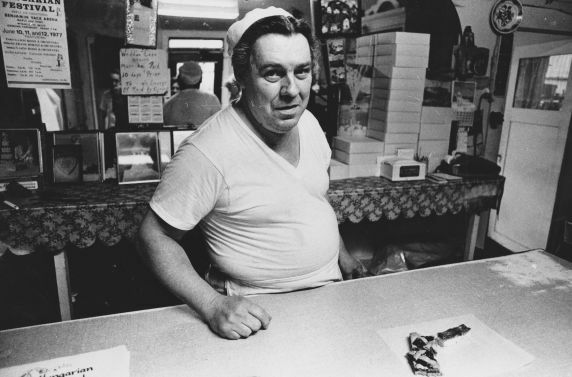 An interior view of an unidentified Hungarian Bakery in the Delray neighborhood of Detroit. Date unknown. Detroit, Michigan. (Photo property of Detroit News and the Walter P. Reuther Library).